It’s Wednesday, and I’m sure a lot of you are counting down the days until Friday right? I know the weekend is a great time to unwind and enjoy yourself more, but that doesn’t mean that you can’t look forward to Wednesday too. I have been trying to change my perspective a lot lately because I am the type of person who likes to believe the “I will be happy when…” story, and I am starting to realize its just total BS. Actually I have known that for a while, but it takes time to change old habits. I have so many reasons to be happy in this moment, and so do you. 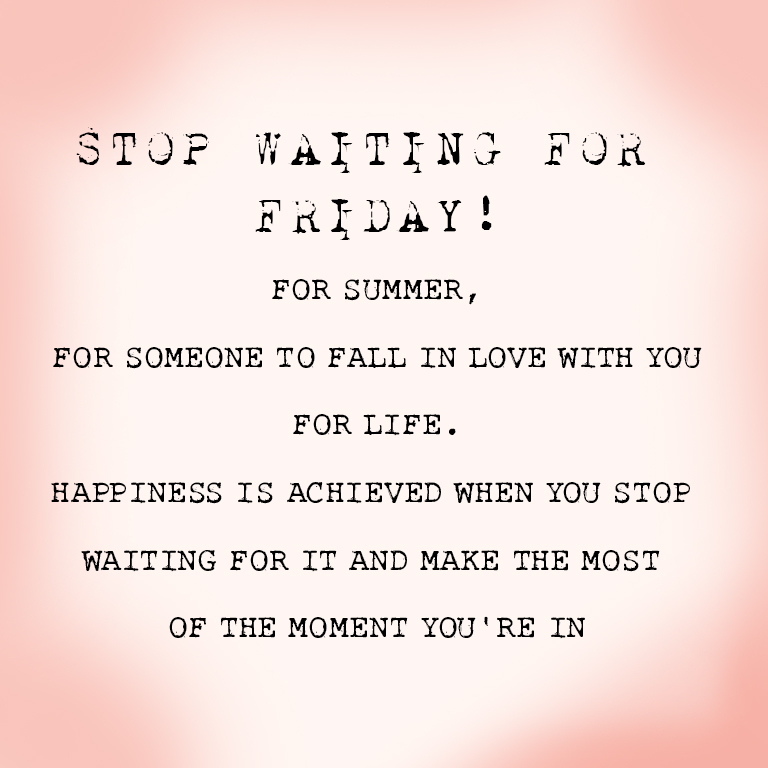 So instead of waiting for the next thing that you think will make you happy, find reasons to be happy right now. You with me? This was me 2 years ago in all my glory… I must go back this fall! Don’t get me wrong, I am in no way wishing for summer to go away any faster, but I am sure that many people can relate to the way I feel around this time of year. As soon as the temperature begins to cool down outside I kick into comfort mode. I start drinking more tea since I have a major obsession/collection from here (which I don’t appreciate as much in the summer months). I start baking more, cooking comfort foods, going for long walks and dressing in layers. I pull out my comfy sweaters and throw blankets to snuggle in, and light candles at night. Summer is definitely my favorite season, but after so many months of heat, it’s so nice to have a cool crisp breeze in the air that makes you want to snuggle up with a good book and a nice hot cup of tea! Going apple picking (Hence the picture above)! Baking a Pumpkin Pie – The smell alone is enough to make me happy! Drinking this (My favorite by far)!